Kind of standard but good quality brush. Still in search of a thinner brush head to apply shadow to upper or lower lash line with more control. It's a simple brush but it does the job! Love this brush so much. Great brush. Good quality bristles. Easy to clean. Firm for applying eyeliners. Use this all the time to line eyes since I don't do eyeliner. Very nice brush and perfect for eyelining! This is a great quality brush. 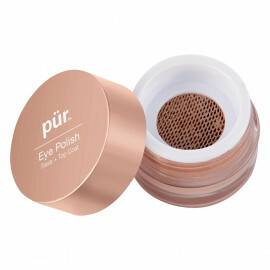 I use it with my dry powder liner and it's so precise. It was a great investment! Not too hard, not too soft, JUST RIGHT! 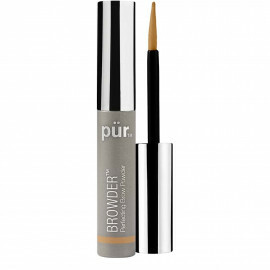 This is another awesome brush from Pur Minerals. 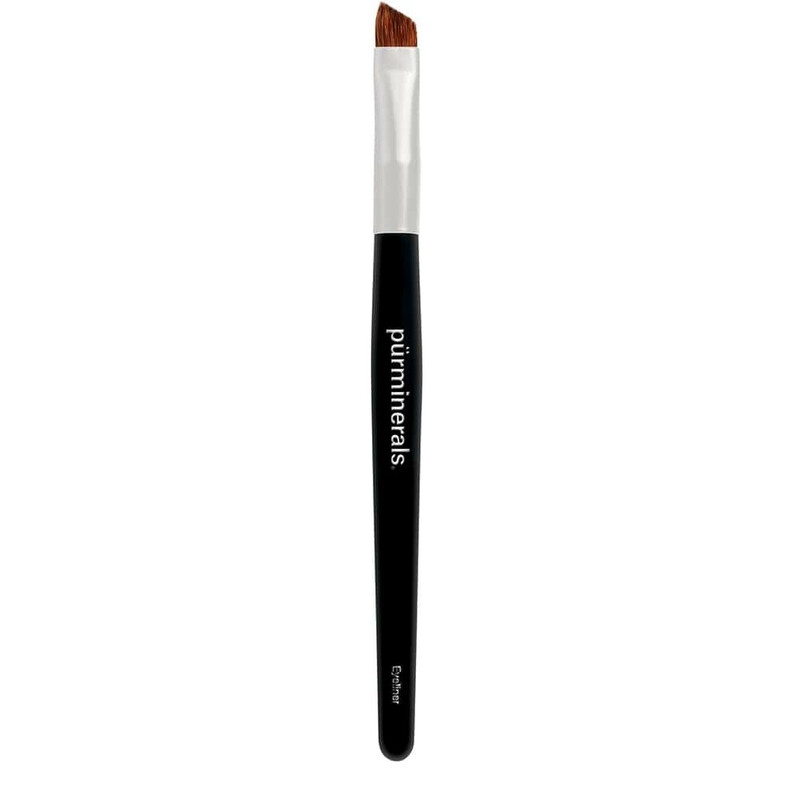 The texture and consistency of the bristles is perfect for applying a soft yet precise line without pulling or tugging the delicate skin around the eyes. I have tried many brushes to use with mineral eyeliners, and this one is far and away the best. It seems to prevent fall-out, too, and it gives perfect results every time...it's "idiot-proof"! I love this!